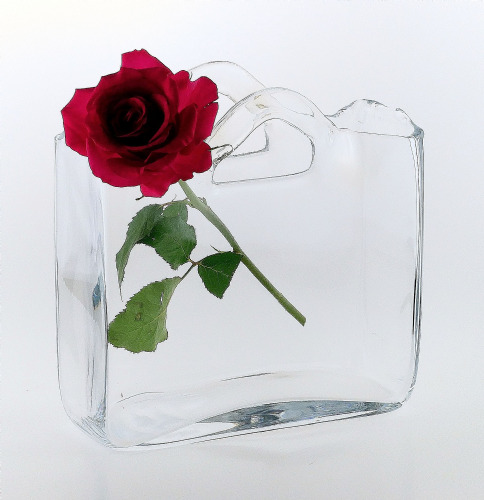 Add an elegant touch to your home with our simple yet stunning flower vases. 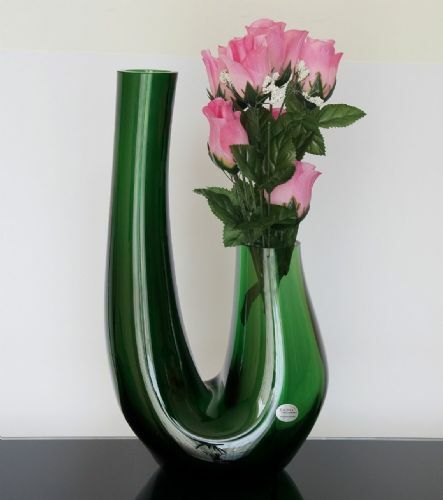 Freshly picked flowers will look stunning in this glass posy vase. Eye catching indigo blue is a trend setter this season! Handcrafted glass.